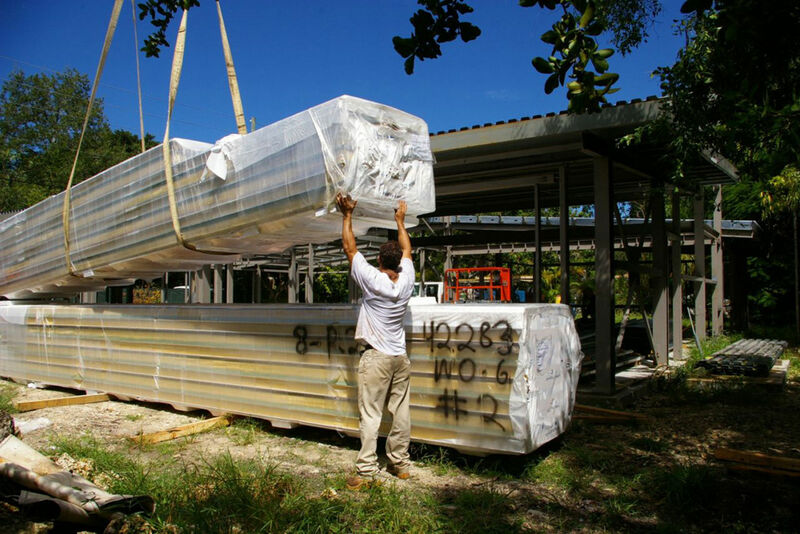 The owner of the Tin Box Project is a prominent Professor of Architecture in Miami, FL. 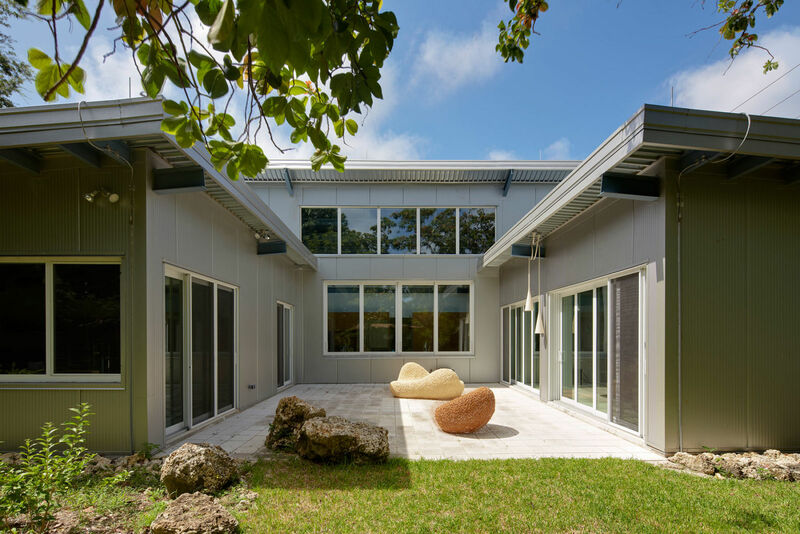 Wanting something durable enough for the harsh Miami climate and different from the city’s traditional art deco style, he sought out EcoSteel. 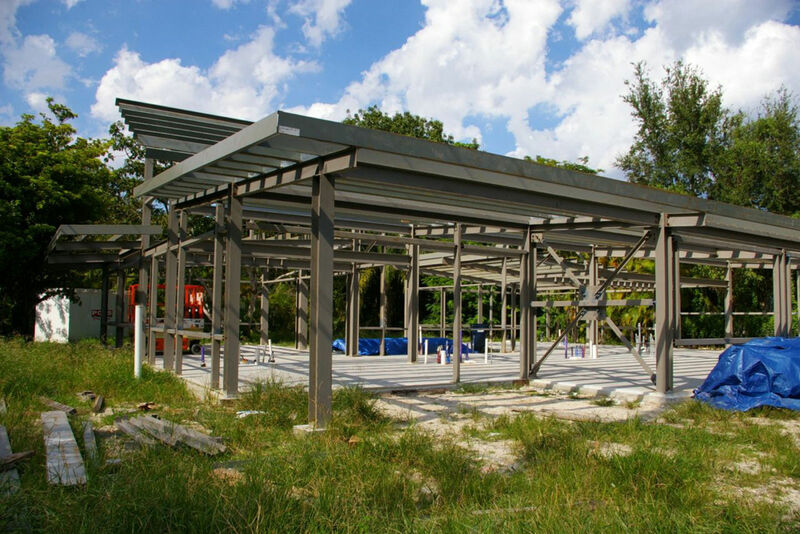 Bolted steel connections easily meet Miami Dade’s strict 140 mph wind loading code, and a treated steel exterior stands up to the harsh, humid climate. This project will feature exposed interior structure as a design element, and as a value engineering play. Solar panels and a planted green roof have been incorporated into the conceptual, schematic and now engineering phase to ensure an elegant integration.